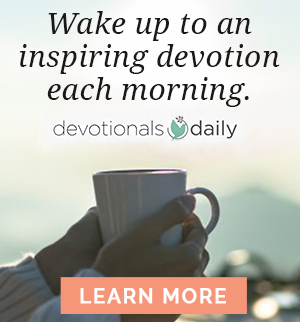 Jesus’ reminder to pray regularly against temptation reminds us just how prevalent and dangerous the appeal of sin can be in the Christian life. Once again the issue of kingdom and kingship is front and center. Sin and temptation are harsh masters. As the story of Cain reminds us, sin doesn’t just want to play a minor role in our life; it wants to “rule” over us (Genesis 4:7). Asking to be delivered from sin and temptation is a cry that emerges only from the heart of a citizen of God’s kingdom. We desire to submit to the rule and reign of God, not the dominion of sin. This petition is one of kingdom warfare, asking that God conquer the powers of sin, Satan, and the demons so that we might live for His heavenly Kingdom. This petition also reminds us of several other very important points. First, Christians must recognize that temptations are a real and daily threat to communion with God and life with Christ. The most dangerous thing a Christian can ever do is believe that he is somehow immune to temptation. In fact, failing to account for the dangers of temptation betrays a severe misunderstanding of the gospel. In the gospel we come to recognize both the depravity of our hearts and the freedom of God’s grace in Christ. These words express a heart of dependence, not self-sufficiency. In fact, consider the phrase “deliver us.” These are words of desperation and powerlessness, not self-sufficiency. Jesus does not teach us to pray that God might “help a bit” or “give strength.” We do not meet God halfway and trust Him to do the rest. Rather, God does it all! 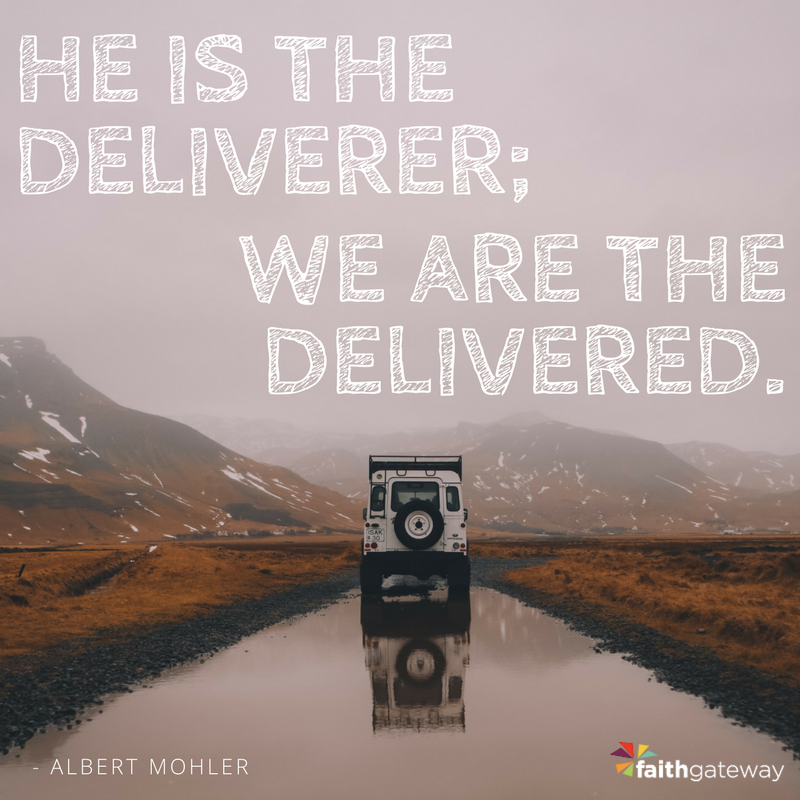 He is the deliverer; we are the delivered. He is the savior; we are the saved. The Gospel teaches that only by God’s grace can we truly overcome the temptations of the world, the wickedness of our own hearts, and the power of the Devil. Third, Christians must pray for endurance in the fight against temptation. Remember, Jesus is giving us a model prayer, which means these are the types of petitions that should characterize our prayer life every day. Christians should pray this petition, as well as for the grace to overcome temptation all the way to the grave. Excerpted with permission from The Prayer That Turns the World Upside Down by Albert Mohler, copyright Fidelitas Corporation, R. Albert Mohler Jr., LLC. 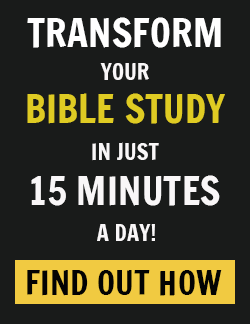 R. Albert Mohler Jr. has been called “one of America’s most influential evangelicals” (Economist) and the “reigning intellectual of the evangelical movement” (Time.com). The president of the Southern Baptist Theological Seminary, he writes a popular blog and a regular commentary, available at AlbertMohler.com, and hosts two programs: “The Briefing” and “Thinking in Public.” He is the author of many books, including We Cannot Be Silent, and has appeared in the New York Times, the Wall Street Journal, USA Today, and on programs such as NBC’s Today Show, ABC’s Good Morning America, and The NewsHour with Jim Lehrer. He and his wife, Mary, in Louisville, Kentucky.